Uttar Pradesh, Maharashtra, Vadodara and now East Delhi — a series of communal incidents have flared up of late. How should we understand their causes? How far might tensions escalate? Let us start with a brief historical background. After Partition, as I documented in my book, Ethnic Conflict and Civic Life: Hindus and Muslims in India, India witnessed its worst phase of communal rioting during 1977-93. Since 1993, communal violence has been declining, with the major exception of 2002, when Gujarat burnt. Basically, communal violence has a three-fold strategic structure: what the Hindu right does, how the Muslim right reacts, and how some “secular” parties make political calculations. It does not always have to be a “Hindu action and Muslim reaction” model. It can be the other way round as well. In Hyderabad and Aligarh, the Muslim right has historically been strong, often causing communal trouble. But, on the whole, all three players deploy strategic reasoning. What motivates each political player? Many of the lower- and middle-level cadres of the BJP have always been socialised in Hindu nationalism. That ideology says Muslims have been disloyal to India and have hurt the growth of Hindu society. Ground-level exertions of Hindu pride, attempts at Hindu consolidation and animosity towards Muslims routinely accompany the electoral rise of Hindu nationalists. As part of ruling coalitions, Hindu nationalists have been in power four times in Delhi: 1977-79, 1998-99, 1999-2004, and now. In different degrees, including in the current phase, the lower- and middle-level leaders have expressed themselves in a Hindu nationalist ideological vein. Communal tensions can, in principle, remain hidden if Muslims don’t react to such provocations. But the problem is not so simple. The rise of Hindu nationalists creates strategic opportunities for the Muslim right, which believes that its political future can be enhanced if communal fires are stoked and if it can present itself as a saviour of the Muslim community in an adverse environment. The Muslim right and Hindu right always feed off each other. The spread of the Majlis-e-Ittehadul Muslimeen (MIM) beyond Telangana, its ability to win two seats in Maharashtra and its announcement that it will open chapters in Uttar Pradesh, Bihar and West Bengal, three states with some of the highest percentages of Muslims, exemplifies this phenomenon. Unlike the Muslim League of Kerala, whose moderation has always been resented by extremist Muslim organisations, the MIM is quintessentially a rightwing organisation, which defines Muslim interests as aggressively as the RSS does Hindu interests. The secular parties, at least some of them, are normally the third player in the communal game. The logic of their strategy is as follows: if communal violence breaks out, the BJP or RSS can easily be blamed, and the Muslim vote can be consolidated. Something like this has almost certainly happened in UP. The Samajwadi Party (SP), which runs the state government, has a close relationship with the state’s Muslims. It saw Muslim insecurity as a way to solidify Muslim support. Narendra Modi’s ascendancy emboldened state cadres of the party. And some Muslim leaders detected a strategic opportunity. If this is the strategic structure of the problem, how should one foresee future directions? 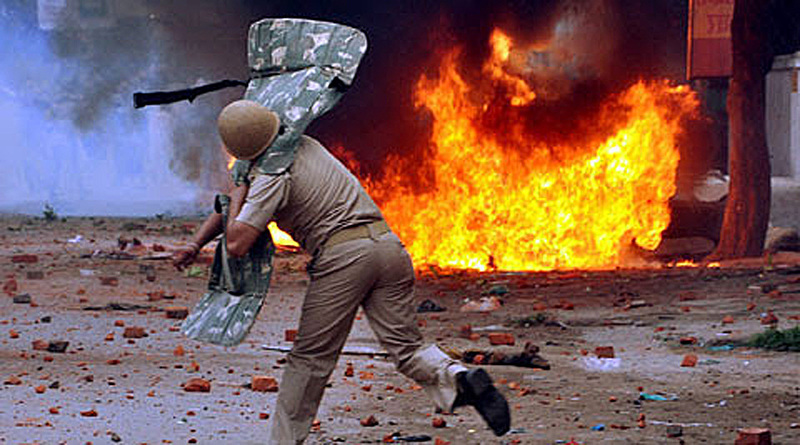 Will India witness a revival of the severe rioting of 1978-93? We need to keep three factors in mind: income levels, Hindu-Muslim ties and Modi’s political strategy. The literature on the relationship between income and riots suggests that at high levels of income, riots become episodic. France had its riots in 2005, as did the US in 1993. But such riots were not a regular and continuing phenomenon, which they tend to be at lower levels of income. The literature heavily focuses on state capacity as a key variable generating this outcome. Tensions and small skirmishes can emerge, but before they turn into full-fledged rioting, the police or security forces intervene and put down the disturbances. Sparks do not easily become fires. India provides mixed evidence for this theory. First, Hindu-Muslim riots are primarily an urban, not a rural, phenomenon. Urban incomes have always been greater than rural incomes. In India, more riots have broken out in places that had higher incomes. The second feature of Indian riots, however, affirms the theory. The period of declining riots, since 1993, does coincide with incomes rising at an unprecedented rate. The key question is this: has India reached a threshold of income where riots, as a result of higher state capacities, would decline for sure? No one seriously suggests that bureaucratic capacity is high anywhere in India, with the possible exception of Kerala. UP, where riots have made the biggest comeback, might be among the lowest-income states, with an ineffectual bureaucracy, but Maharashtra and Gujarat, which have also had riots, are among the richest, with higher administrative capacity. Moreover, during 1950-95, Gujarat and Maharashtra had more deaths in communal riots than UP and Bihar. The second factor, the nature of Hindu-Muslim ties, was a key argument in my book. In urban India, riots were locally concentrated. During 1950-95, a mere eight cities — Ahmedabad, Mumbai, Hyderabad, Aligarh, Meerut, Vadodara, Delhi and Kolkata — accounted for 46 per cent of all deaths in Hindu-Muslim riots. In those cities where bridging ties existed between the two communities — in business, politics, education and other walks of life — the local state organs functioned well in times of tension, and violence was minimal or very rare. Contrariwise, Hindu-Muslim segregation, in daily life and associations, was the best predictor of rioting. If India’s future economic growth produces bridging ties between Hindus and Muslims, one should expect riots not to have a large resurgence. However, if it forges only bonding ties — ties inside the religious community, not across religious boundaries — the constraining effects of bridging will not exist. Enduring patterns in the Hindu-Muslim relationship are normally a medium- to long-run phenomenon. It is the third factor, Modi’s political strategy, that will be decisive in the shorter run. If large communal riots do return, they will hurt Modi in two ways. First, restoring economic growth and governance was his most important campaign theme. Large riots will seriously hurt investment prospects and undermine governance. In the worst period of riots, 1977-93, India was not as globally interconnected as it is now. Nor did it seek foreign investment. That is no longer true. Modi is known for an investment-driven model of growth. On his foreign trips, he has systematically courted investors. Second, putting the 2002 riots entirely behind and seeking a new identity in the form of economic progress and governance has been the dominant Modi strategy for some time. If riots spread and he is unable to control them, especially in BJP-ruled states, the contentions, images and politics of 2002 will come back to haunt. Muslims, of course, will not return to him, but many Hindus who voted for his governance and growth promise, not for Hindu nationalism, will also desert him. 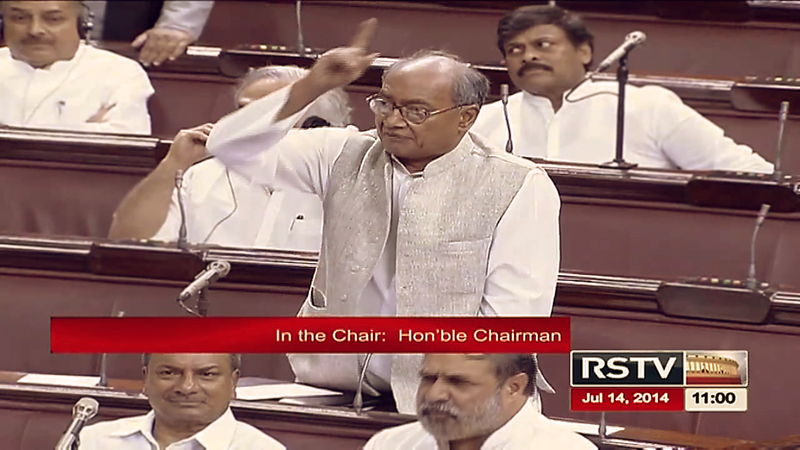 Surveys show that every fourth vote for the BJP in the 2014 Lok Sabha elections was for him, not the party. His newly acquired international standing, which has taken quite long to build, will also suffer badly. Thus, Modi is likely to be opposed to an instrumental use of riots in politics, by his cadres or any other party. The tenacity and resolution with which Modi uses power to combat ground-level strategies will ultimately determine how far communal violence goes. One should expect small disturbances, not big conflagrations, not many in any case. If my analysis turns out to be wrong, immense violent convulsions will rock India’s project of economic progress. Majoritarian Sinhala nationalism was singlehandedly responsible for taking the shine off Sri Lanka, viewed by many in the 1970s as a future economic tiger, potentially comparable to Singapore. India needs to avoid the Sri Lankan fate. 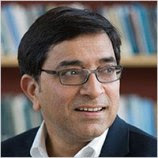 Ashutosh Varshney is, Sol Goldman Professor of International Studies and the Social Sciences and Director of the India Initiative, Brown University, is a contributing editor for ‘The Indian Express’. The argument advanced in this column is developed at greater length in the Journal of Democracy, October 2014.